-$1 off coupon on select boxes. Electrasol Finish Dishwasher Detergent, 32 ct., at $7. 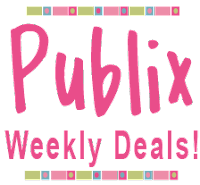 If you do not see any of the Publix Coupon Books listed below at your store ask a Manager.